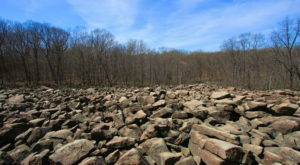 The most iconic Philadelphia restaurants include small seafood spots, rowdy oyster bars, and one ship restaurant that, quite literally, rocks. 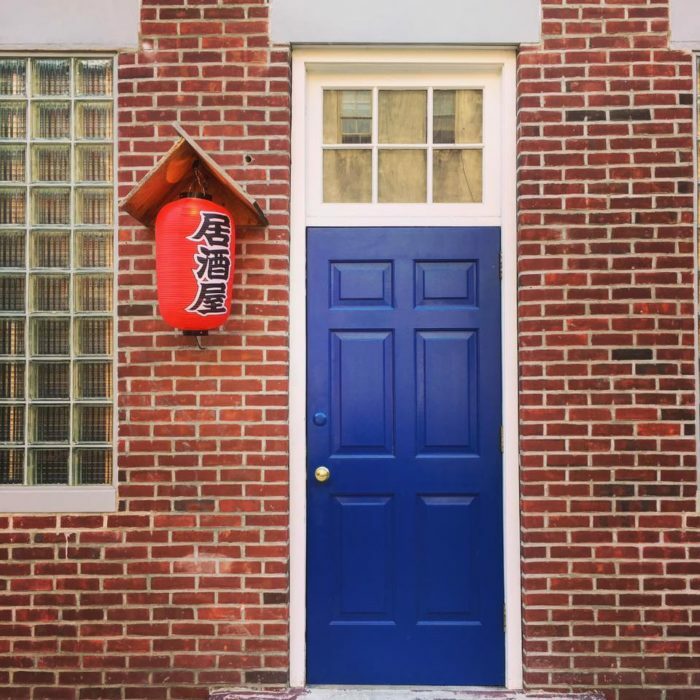 How many of these memorable Philly destinations have you visited? 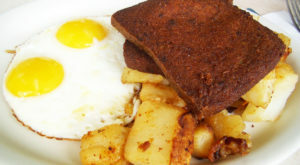 It’s not too late to try the best cuisine in the City of Brotherly love! 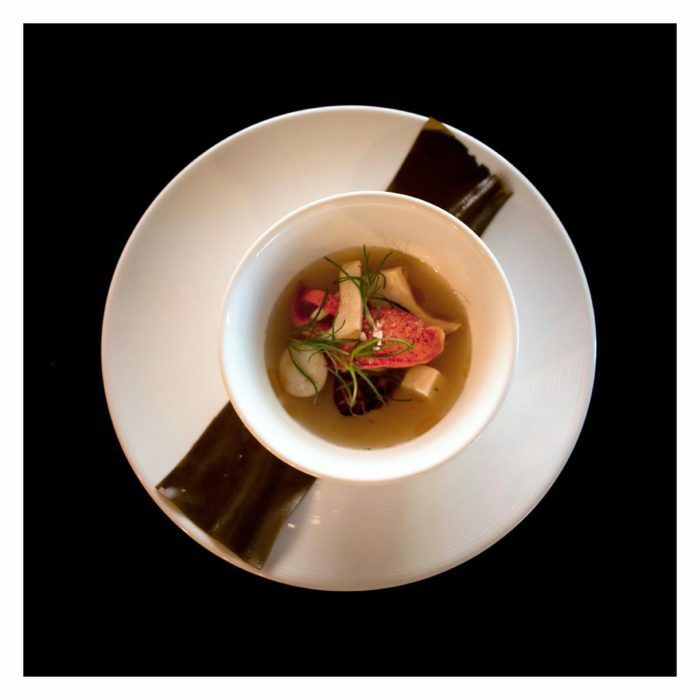 Royal Izakaya is a one-of-a-kind sushi and sake experience located at 780-782 S 2nd Street. 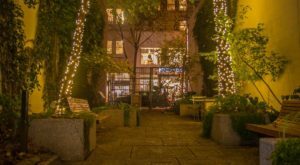 It is open seven days a week from 5:00 PM – 2:00 AM, but you'll want to make a reservation if you want to sit at the hidden sushi bar in the back. 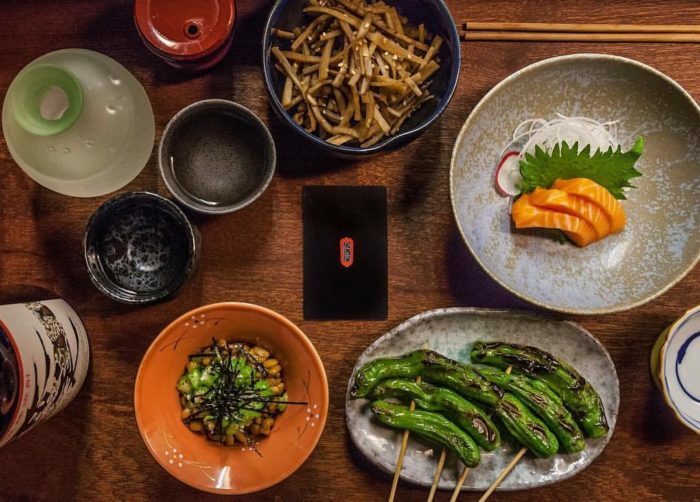 Read more about what makes this the best sushi in Philadelphia. 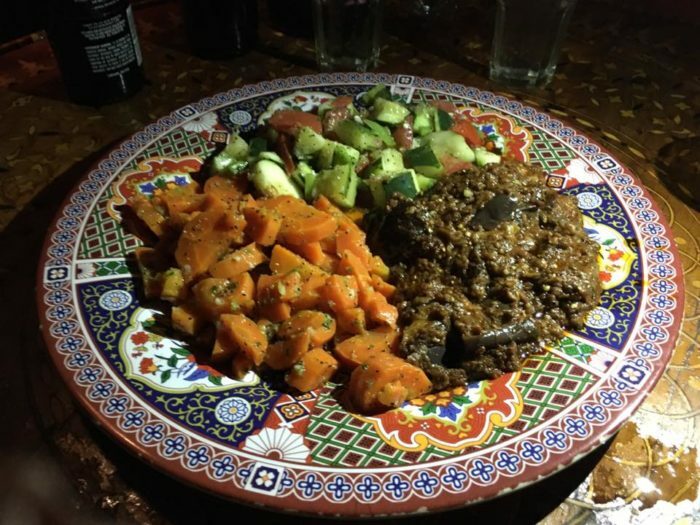 Dinner at this tiny Moroccan restaurant is always an experience! You'll be in close quarters with others in the small restaurant, but the cozy atmosphere means you'll quickly make friends. 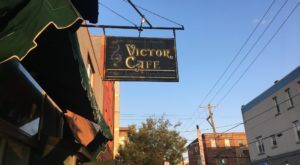 Enjoy authentic dishes and amazing service at this unique spot, located at 517 S Leithgow St., Philadelphia. Little Fish has become a Bella Vista staple. 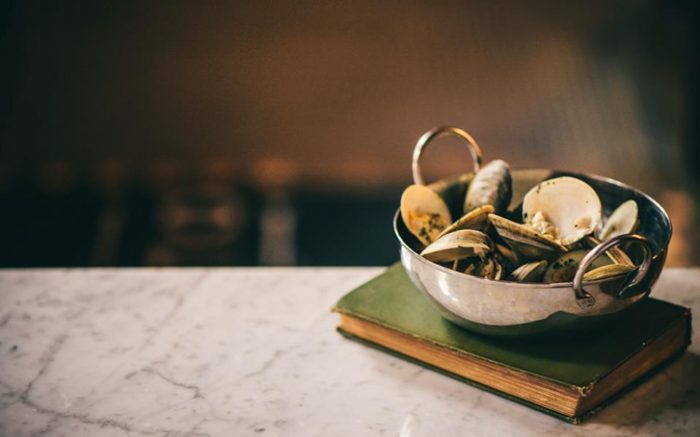 This tiny, 22-seat restaurant will serve you some of the freshest seafood you'll find in the city. 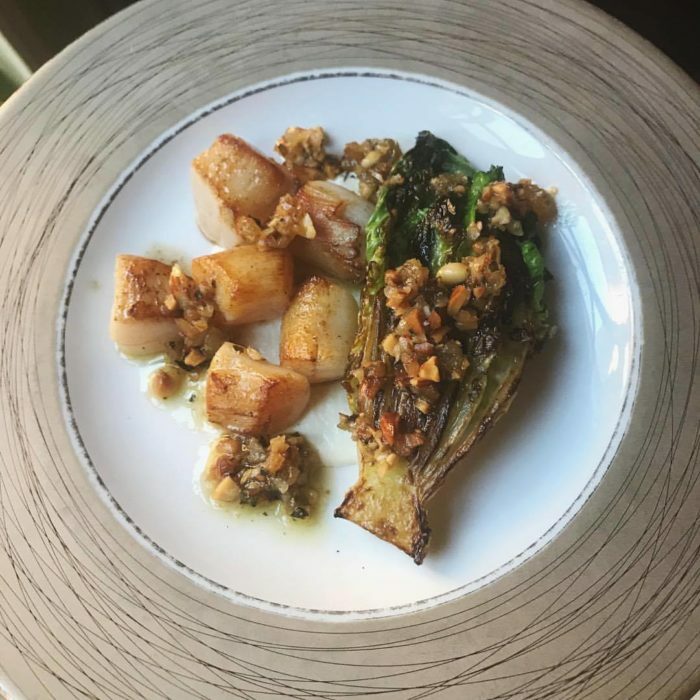 Each dish is truly market fresh, and you'll love the experience of this elegant, underrated seafood spot. 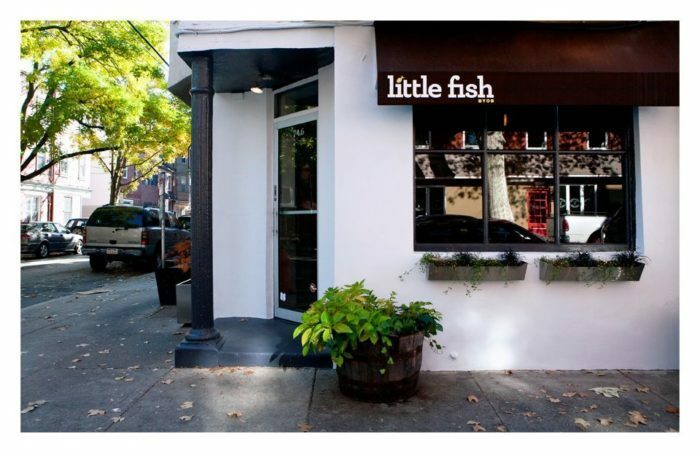 Little Fish is located at 746 S 6th St., Philadelphia. 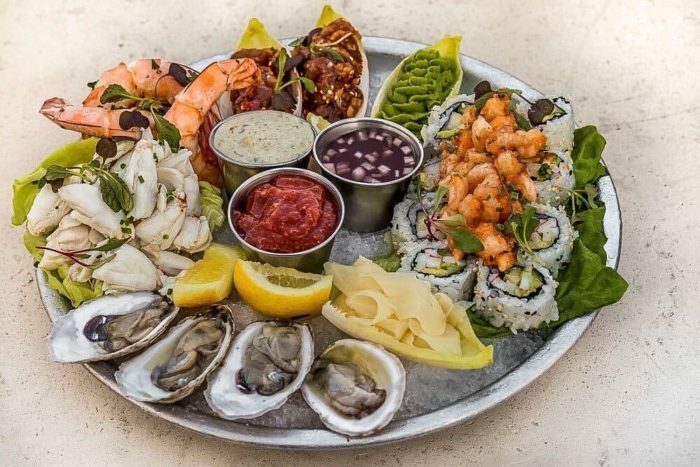 Read more about what makes this seafood spot so special. 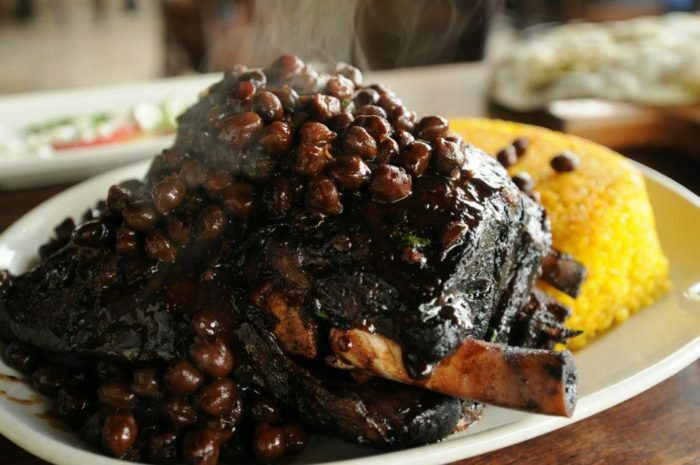 Zahav's famous lamb shoulder has been called the best meal in America by many food critics. You should order it three weeks in advance - when you make your reservation - because it takes that long to brine, season, and prepare. 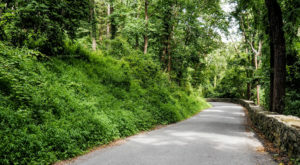 If you're lucky and end up here with little notice, you can always hope there's some extra in the kitchen. 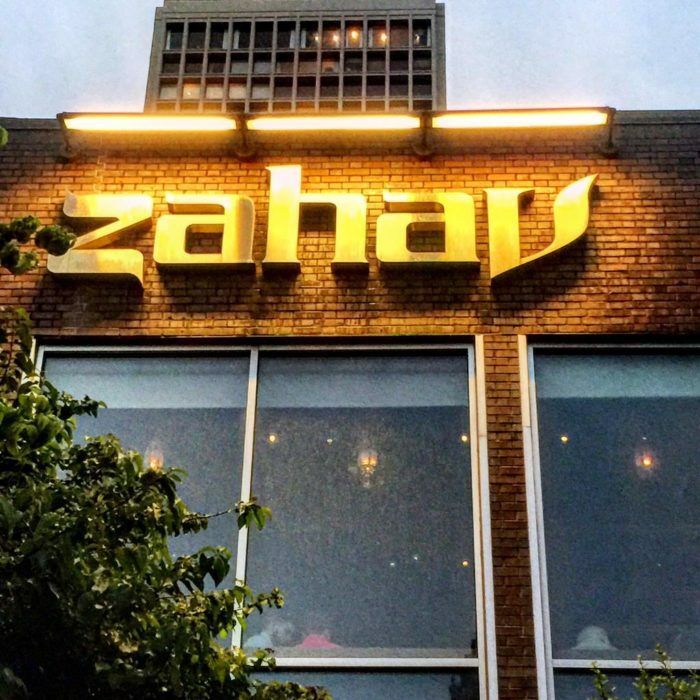 Zahav is located at 237 St James Pl., Philadelphia, PA.
Philadelphia's original oyster house has been revamped by Jose Garces and is once again the place to go for a raw bar and great cocktails. 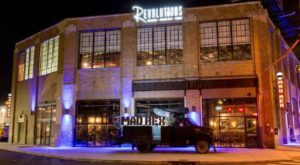 This landmark building will always be a timeless Philadelphia spot to meet up with friends or enjoy a night out. 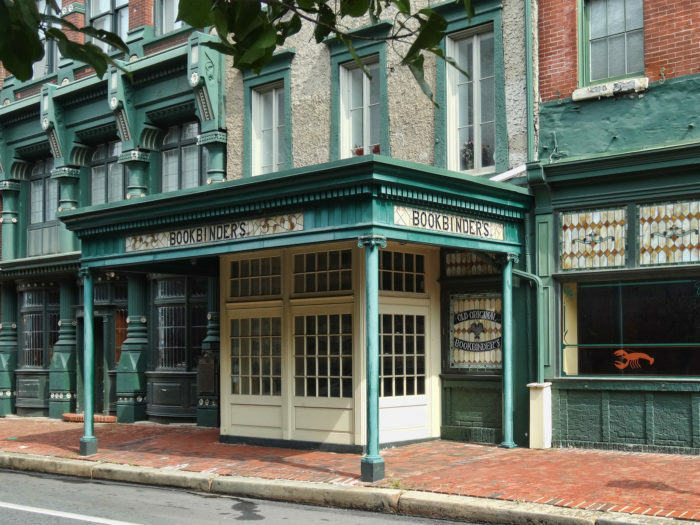 The Olde Bar is located at 125 Walnut St., Philadelphia. 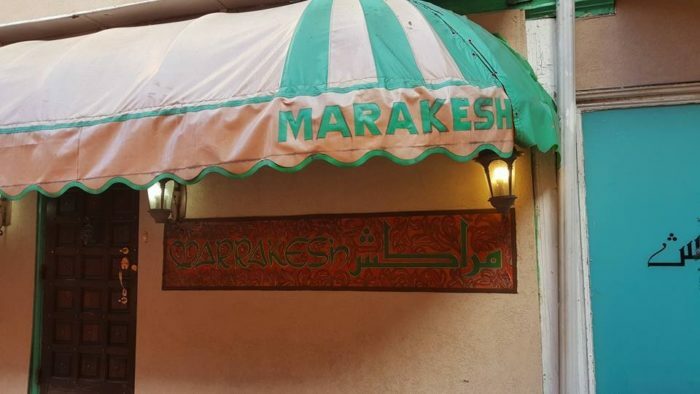 Read about the history of this amazing restaurant right here. 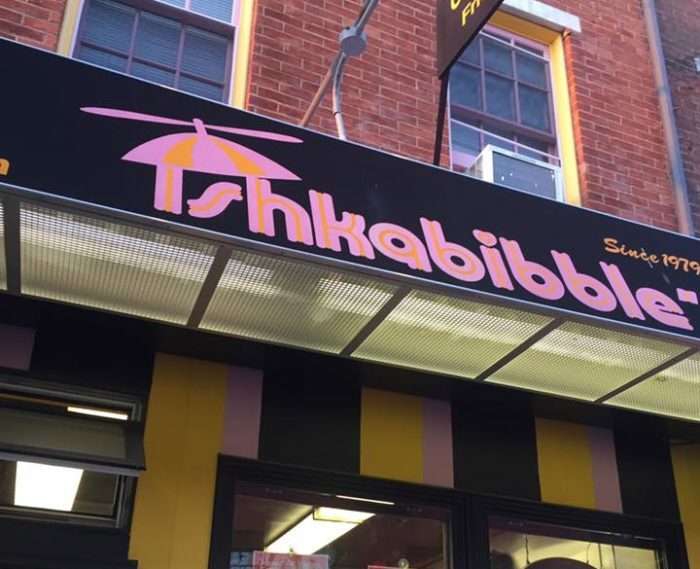 If you always go to Jim's when you're looking for steaks on South Street, break from your routine and try Ishkabibbles, just across the street at 337 South St., Philadelphia, PA. Their steaks are just as good, but the line is usually shorter for this underrated cheesesteak spot. 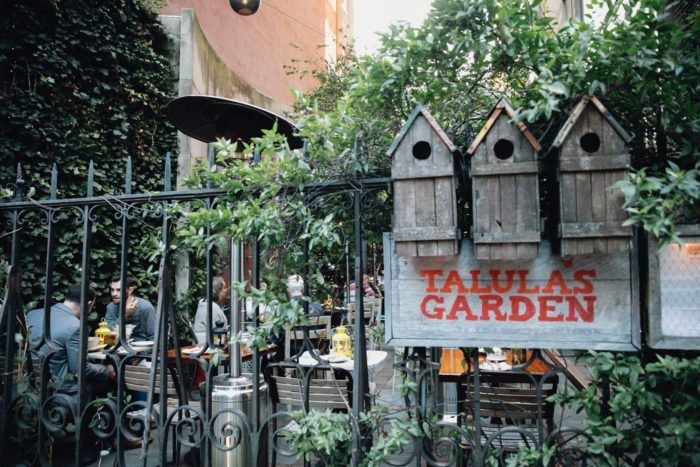 Talula's Garden is the most beautiful restaurant in Philadelphia, and the food here is out of this world! 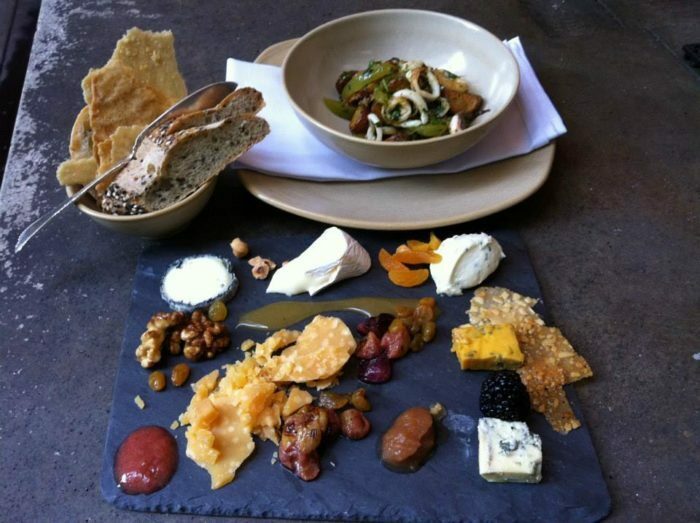 From their best-in-the-city cheese plate to their fresh, colorful entrees, you'll want to return again and again. 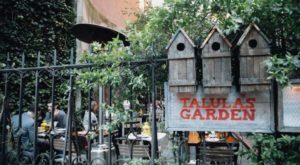 Read why this gorgeous restaurant is worth a visit right here. 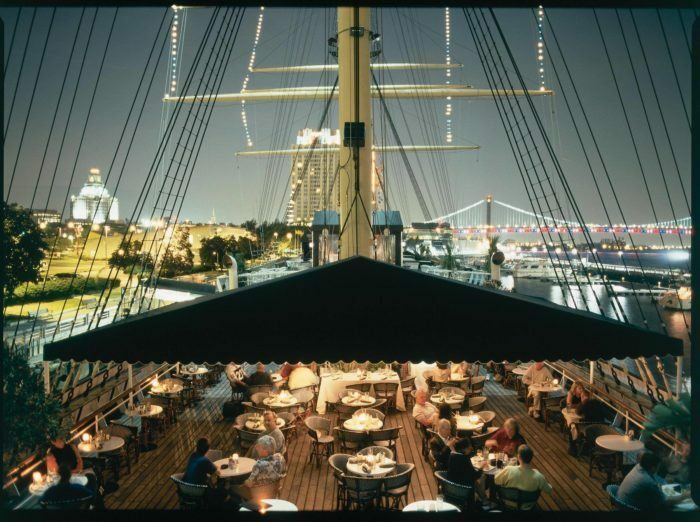 How can you go wrong when you're dining on the only Tall Ship Restaurant in the world? 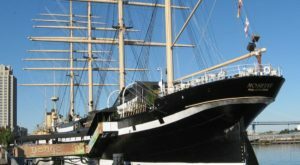 The Moshulu is a historic ship docked at Penn's Landing that serves up some amazing gourmet dishes both above and below deck. Read more about the hisotric ship and restaruant is worth a visit. Marc Vetri's signature restaurant is one of those places you never forget. The friendliness, the flavor, and the freshness of every ingredient will stick with you for life. If you've never splurged on a meal here, add it to your bucket list in 2018. 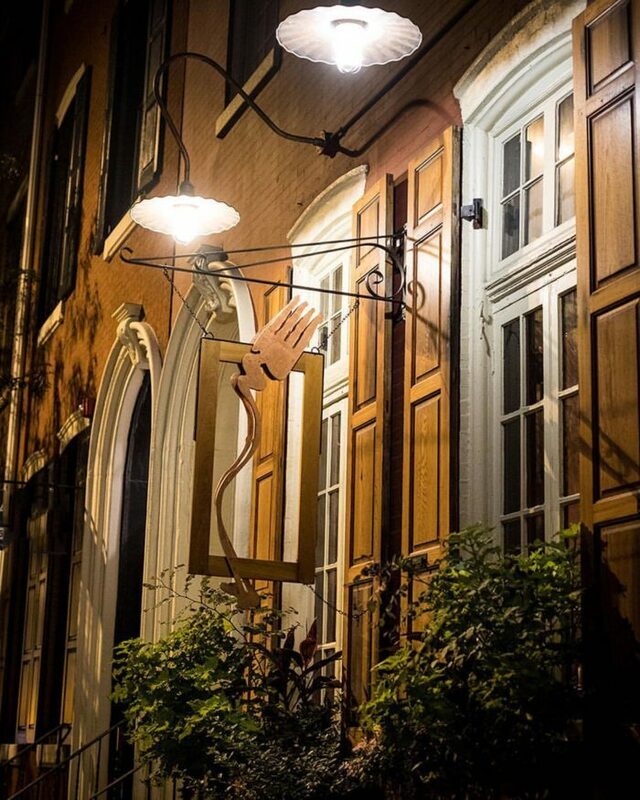 Vetri is located at 1312 Spruce St., Philadelphia. 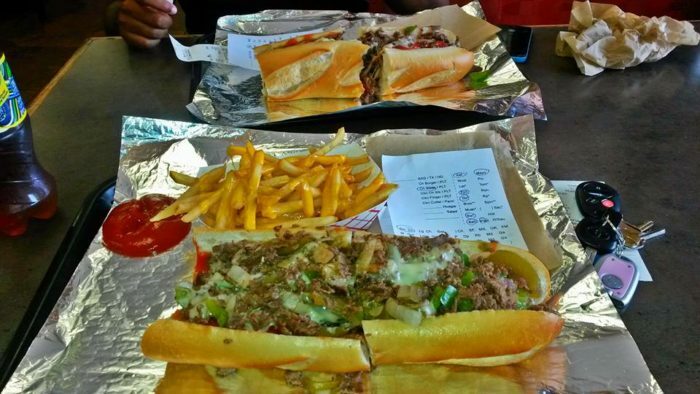 What’s your all-time favorite Philadelphia restaurant? Tell us in the comments below!